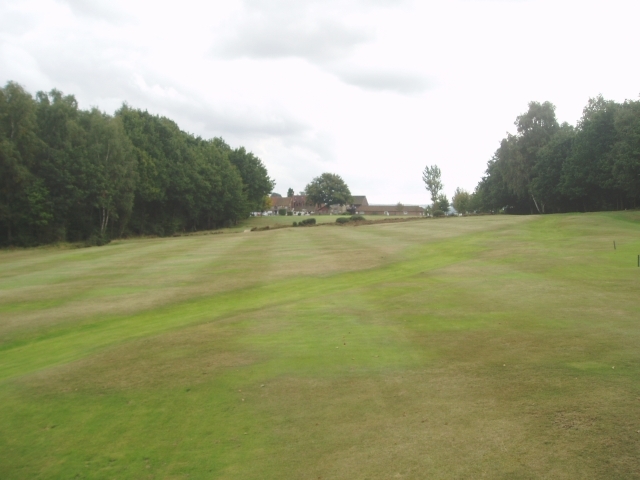 9 hole golf course located in the East Sussex 13 miles from Tonbridge. The course does play as a 18 hole course by having 2 sets of tees on each hole. 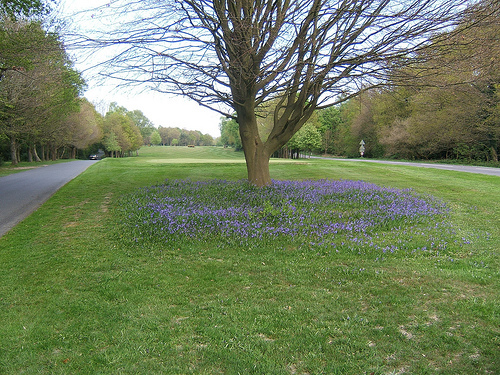 Delightful course with holes covered in heather and in this mature setting. Have you played at this golf course, how was it? Would you recommend it?